So, this is something new I am really excited about. 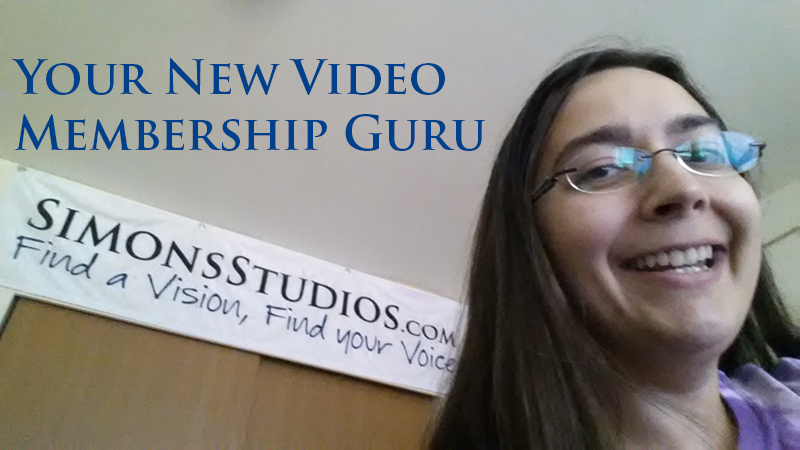 My new video membership site solution is up and running and ready for your eyes to peruse. Imagine – you have a site, you create your content – either pod casts, video vignettes, yoga videos, personal training videos, music lessons, coaching, crafting videos – then people pay a monthly subscription to access your content. It’s possible, and I now offer hosting and development for these sort of web sites. The best thing, you can manage you content yourself. All you need is a smart phone and content you can offer the world. Have a look, let me know what you think. Feel free to contact me, or refer me to your favorite instructor.